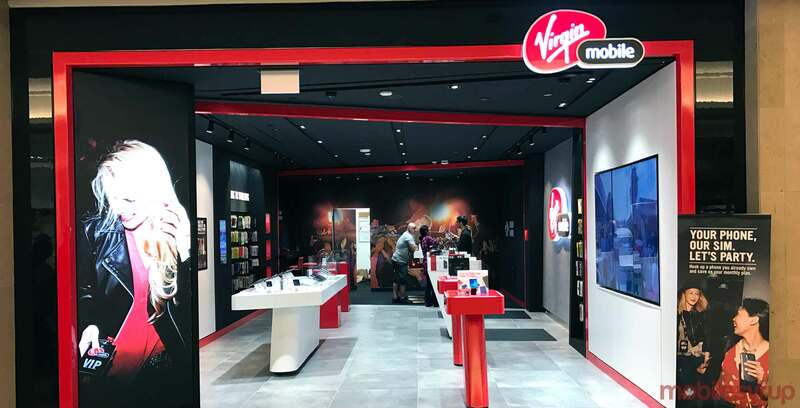 With the dustup from the Big Gig promotion barely settled, Virgin Mobile has reportedly launched a new deal to keep customers subscribed to its service. According to multiple RedFlagDeals users, the carrier is offering a $10 per month bill credit for 12 months to some subscribers — amounting to a $120 discount over the course of a year. The offer is reportedly available to both bring your own device (BYOD) and term plan holders. As with most retention offers, individual customer eligibility varies on a case to case basis. Multiple forum users noted their call with customer service ended with them only getting a three-month bill credit — though, in those cases, the customers report they were told to call again in three months. 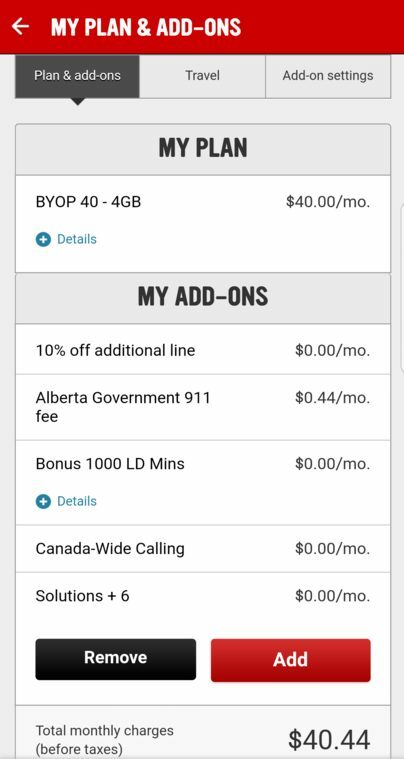 In addition, there are competing reports whether Virgin is offering the promotion to 10GB/$60 plan holders, with some RFD users saying they were able to get the credit on their Big Gig plan, while the original poster who shared news of the promotion, the aptly named ‘PhonesGuy,’ says they were told their 10GB plan wasn’t eligible. In any case, it’s best to call and see if the carrier will apply the credit to your plan. In almost every case, RFD users say they only had to ask to be transferred to the customer loyalty department to find out whether they were eligible.